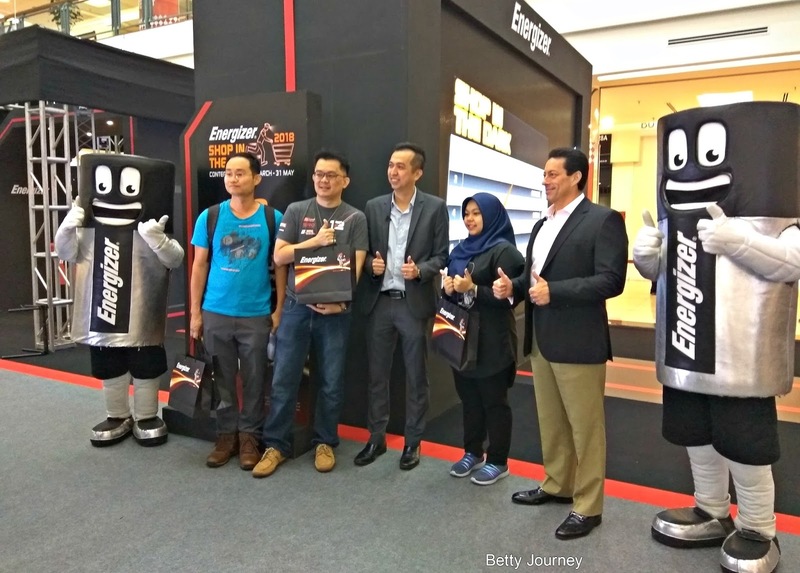 If you miss out last year Energizer Shop In The Dark Campaign, no worry as Energizer® Shop In The Dark 2018 is back. 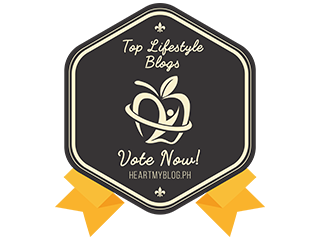 Get your shopping carts ready and get energised! 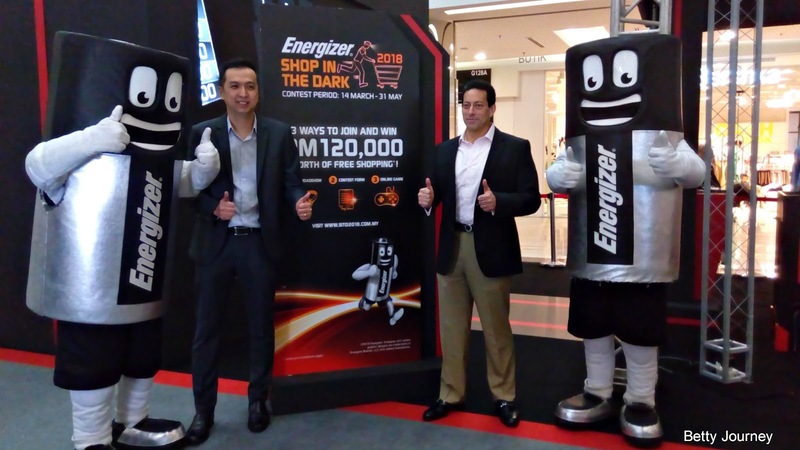 Grab your chance to be one of the lucky ten (10) participants to win a shopping spree worth up to RM12,000 each with the return of the ever popular Energizer® Shop In The Dark campaign! Energizer®, one of the world’s largest manufacturers of primary batteries and the Maker of the World’s Longest Lasting Battery is launching Energizer® Shop In The Dark 2018, bringing back the popular competition for the third consecutive year – now bigger and better than ever! 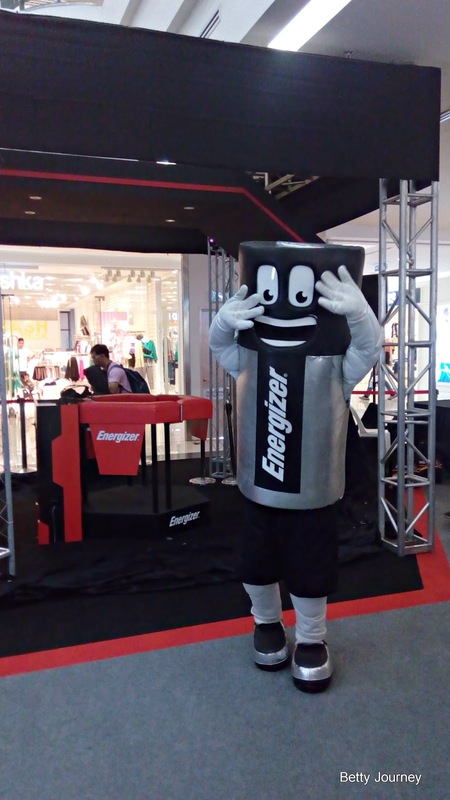 “The high participation level and public enthusiasm for the Energizer® Shop In The Dark campaign for the past two years has motivated us to not only bring it back for the third year running, but to make it more exciting than ever! We have even bigger prizes and more ways to sign up this year so don’t miss your chance! 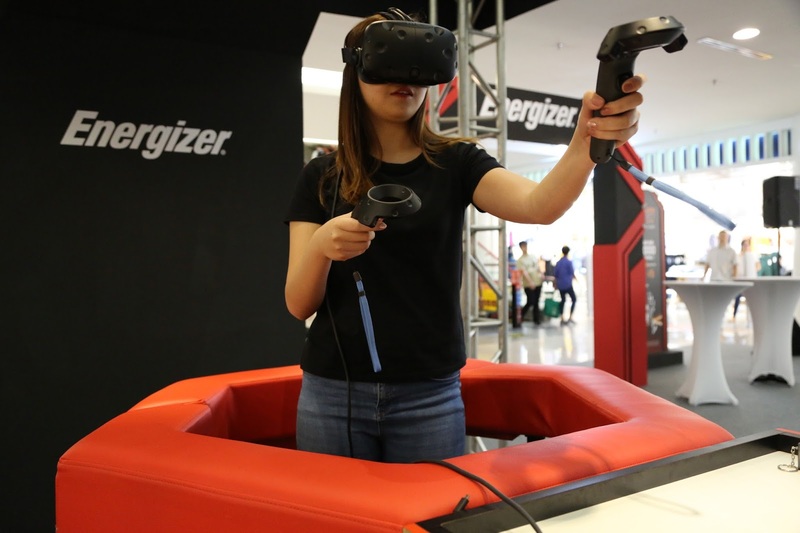 We are making our roadshows and our Virtual Reality challenge at the roadshows more accessible than ever – by bringing the roadshow to more than 60 locations in seven cities around Malaysia – including to Sabah and Sarawak for the first time,” said Aaron Abner Ang, Senior Brand Manager – Malaysia, Singapore & Indonesia, Energizer® Holdings Inc. The call for entries for this year’s Energizer® Shop In The Dark 2018 contest is open from 14 March until 31 May 2018. Entry submission can be done beginning 14 March by participating in the Virtual Reality challenge at the roadshow locations; or beginning 15 March by submitting entry forms online or via mail-in, or by playing the online game on the competition microsite. Consumers can submit entries through any of the methods or even all three methods, making it easy for members of the public from states outside the roadshow locations to participate. 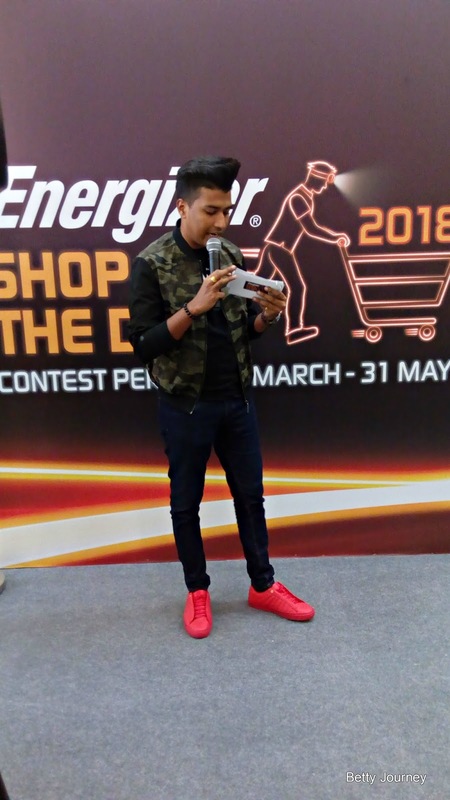 Every entry submission via the Virtual Reality challenge and the entry form submission will require new proof of purchase comprising a minimum RM15 worth of Energizer® or Eveready products in one receipt. 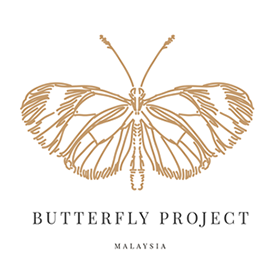 A total of ten (10) finalists will be chosen - six (6) from the Virtual Reality challenge participants, three (3) from the contest form submissions and one (1) from the participants of the online game. 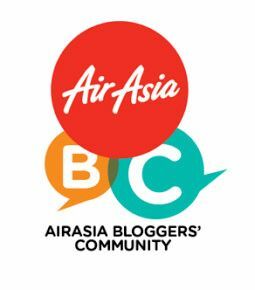 All ten (10) finalists will participate in the grand finale where they will each have 10 minutes to shop till they drop in a shopping spree worth up to RM12,000 per finalist. The grand finale will be held at a location and date to be announced later. The dedicated microsite for Energizer® Shop In The Dark 2018 at www.sitd2018.com.my offers a one-stop source of information on the competition. 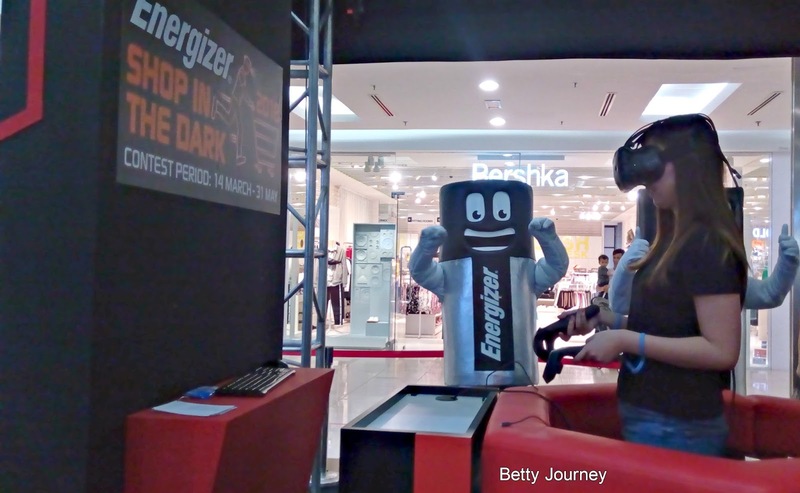 Members of the public can check the full list of roadshow locations, view the entry mechanics and contest rules for Energizer® Shop In The Dark 2018, submit the online contest form and play the online game on the microsite. 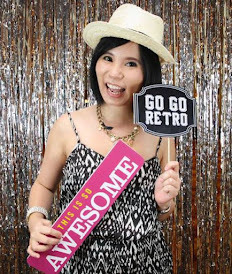 Find out more at www.sitd2018.com.my and stay updated on Energizer®’s activities via Facebook at https://www.facebook.com/EnergizerMY/. Energizer® Holdings, Inc. [NYSE: ENR], headquartered in St. Louis, Mo., is one of the world’s largest manufacturers of primary batteries and portable flashlights and lanterns. Energizer® is a global leader in the dynamic business of providing power solutions with a full portfolio of products including Energizer® brand battery products Energizer® MAX® premium alkaline; Energizer® Advanced performance alkaline; Energizer® Ultimate Lithium; Rechargeable batteries and charging systems; and portable flashlights and lanterns.